Banff Neighbourhood Connections A pilot initiative running in the summer of 2017, Neighbourhood Connectors will be door knocking in six neighbourhoods to help people meet, share ideas and find common interests. Community Connections in the Bow Valley works to achieve the vision of a welcoming and connected Bow Valley in which the strengths and needs of both longer-term and newer community members are respected, understood, supported and celebrated. 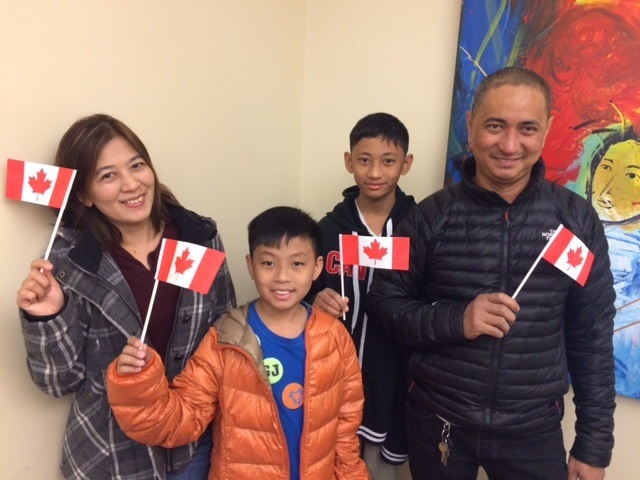 The program supports all newcomers to the Bow Valley, immigrant and Canadian-born, in building and strengthening connections to social networks, community resources, information and activities. Through the Community Connections program, service providers, businesses, employers and all community members have the opportunity to build cultural understanding, overcome communication barriers, strengthen community resources and together create a welcoming community for all. If you are new to the Bow Valley (Banff, Canmore, Lake Louise or Kananaskis), Community Connections in the Bow Valley is here to help! Make the Bow Valley you love feel more like home for others! Training, support and fun activities are all part of this volunteer experience.